This article has to do with April in Sta. Cruz, Davao del Sur being a month full of activities related to eco-adventure. Aside from the very hectic schedule of preparations for the 1st International Mt. Apo Boulder Face Challenge, holy week also fell within the month for which influx of tourists have flocked to Mt. Apo as one of the prime Lenten destinations in the Philippines. This column will especially mention some activities conducted, assisted and facilitated by LOGSAC last April 2011. 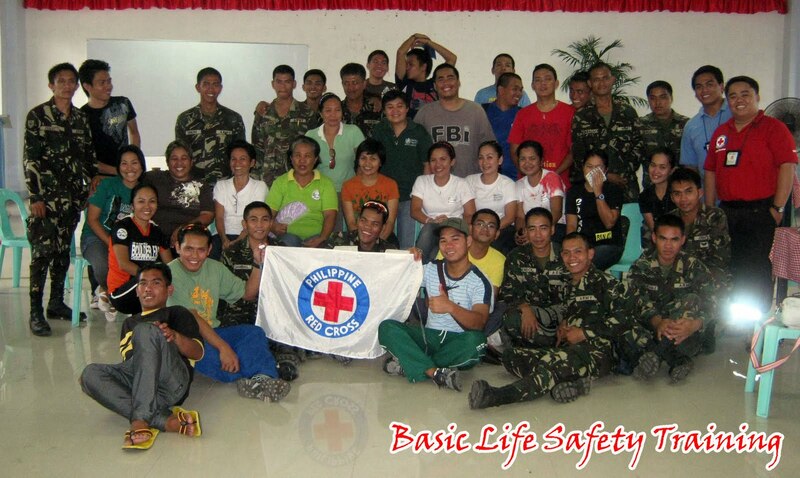 Refresher Course on Basic Life Safety. This activity was scheduled on April 17-18, 2011 at the Municipal Training of Sta. Cruz. 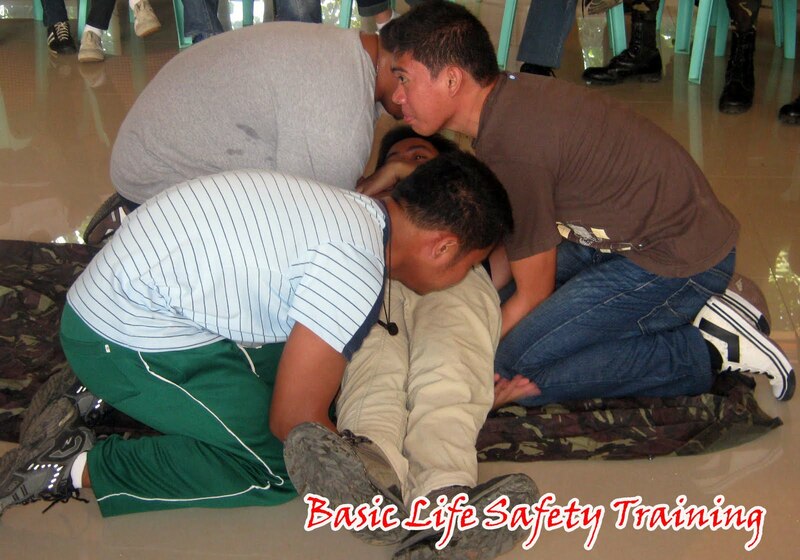 It was conceptualized by the LGU to equip its manpower regarding basic life safety techniques as one of the groundwork for the Boulder Face Challenge. Pool of participants was selected that were also eventually became the race marshals of the race. LOGSAC members who joined the training were Papong, Pawiks, Irvhin Joy, Jonas, Iris and Grace. Mt. Apo Holy Week Climb Monitoring. Already a perennial activity of LOGSAC, Lenten climb monitoring this year was exceptional. 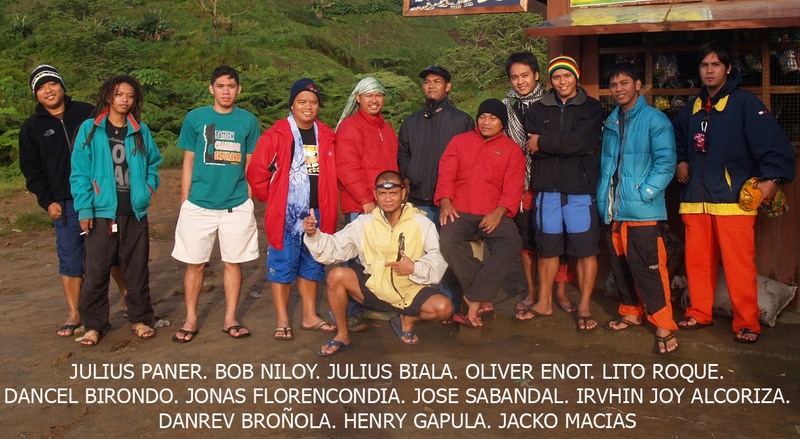 Going to Tumpis as our abode area for 4 days (April 21-24) was not an easy task. 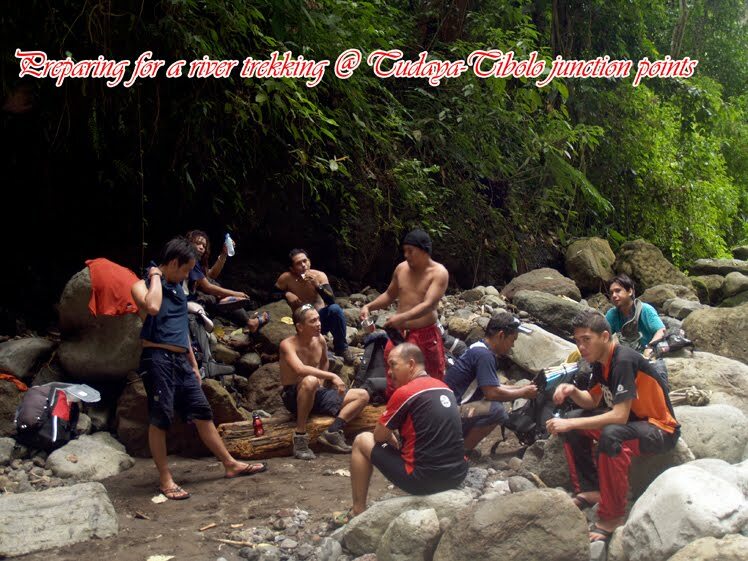 We had to go through our usual trail from Sibulan to Colan via Tingting. Although it took us only 30 minutes to climb Tingting, its steepness and technicality had posed a threat like any other mountain climbing experiences. In fact, one of our companions Irvhin almost plunge to the cliff while trekking in a strenuous face-the-wall portion of Tingting during our descend. The monitoring team was composed of the following: Papong, Niloy, Jongjong, Dra. 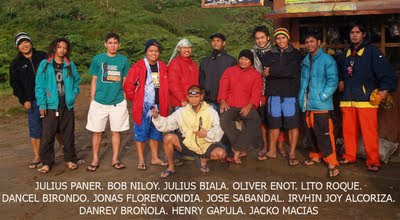 Raygene, Pawiks, Pagong, Jopacs, Dancel, Dockie, Irvhin, Jacko, Jonas and Tolits. Apprehending illegal climbers was our main task. Rescuing injured climbers was secondary. And we did just that. We seized climbers using Sta. Cruz as exit point without permits from LGU, most of them registered in Digos City. We also used to rescue one injured climber from Darong, Sta. Cruz. Some typical problems noticed during holy week include solid waste management for irresponsible climbers, among others. Nonetheless, the monitoring team of Sta. Cruz was able to withstand all those problems. For the sake of those mountaineers who will be using Sta. Cruz as an entry point, please take note that we are imposing a 500-peso registration fee per climber and 200 pesos exit fee. Exit fee has been one of the reasons for misunderstanding between LGU authorities and climbers in the mountain when conducting monitoring. If you don’t want to pay exit fee, please don’t use other trails when going down.